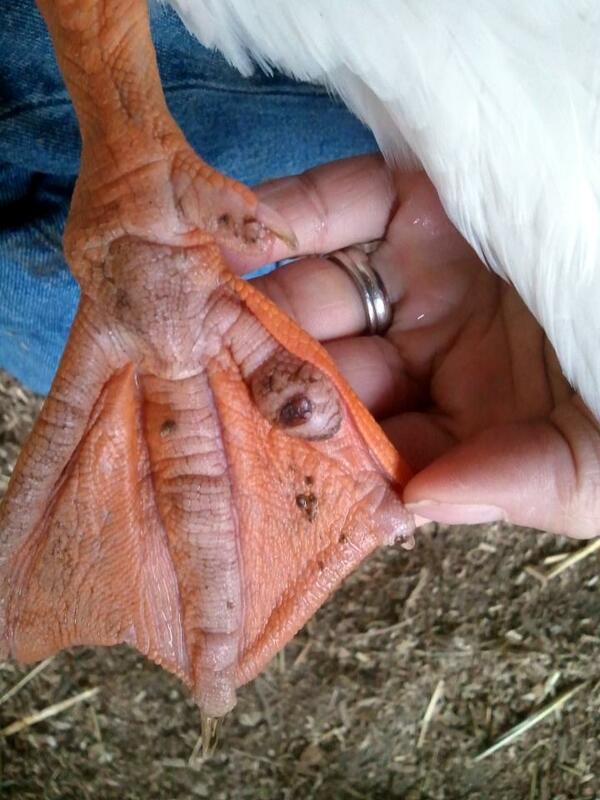 If you raise enough chickens or ducks long enough you will most likely be faced with a case or two of bumblefoot. Bumblefoot is basically a staph infection in which bacteria enters a chicken's (or duck's) foot through a cut caused by a splinter or other sharp object and causes infection which can travel up the leg. 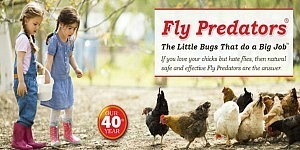 It can also be caused by a hard landing off a high roost and tends to affect the heavier breeds. 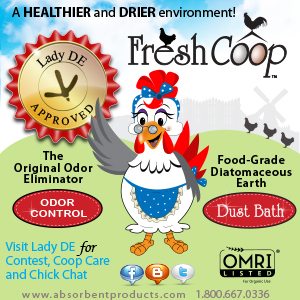 If left untreated it can potentially kill the chicken. 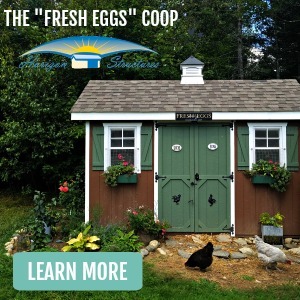 You can't really prevent it, but a low roost about 16-18" from the ground as a 'stepping stone' to the higher roosts can help, as can making sure your run is free of sharp stones and rocks, pieces of glass, even pine cones or sharp sticks. Fortunately bumblefoot is very easy to spot and fairly easily treatable. Once you know what to look for, a quick once-over of your girls feet every once in awhile will be sufficient to recognize it. 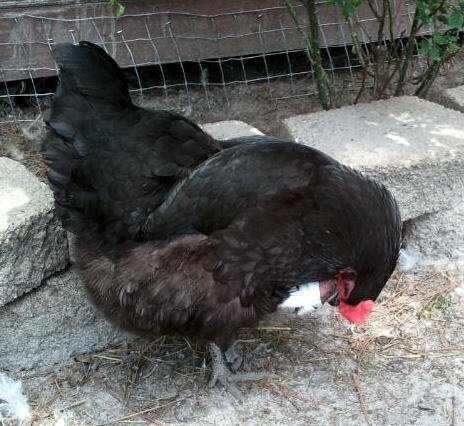 Last summer, I noticed that one of our Australorps was limping a bit one morning. Upon a quick inspection, I found that her foot pad was warm and puffy. Fortunately all my girls, being hand raised from chicks and photographed incessantly, are very used to being picked up and it's not hard to scoop each one up if I need to. Turning her foot over, there was the telltale black scab. While some might immediately suggest surgery, I recommend surgery only as a last ditch effort. 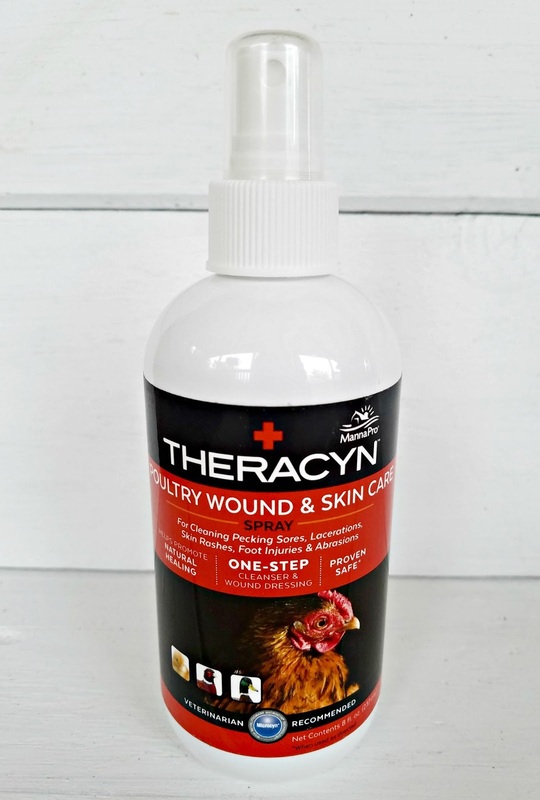 Instead, try treating the infected foot with Manna Pro Theracyn Wound & Skin Care Spray. Spraying the scab several times a day until it goes away can work especially if you catch the infection early enough. Theracyn is a non-toxic spray that will kill the infection, increase the oxygen supply to the wound and promote rapid healing. 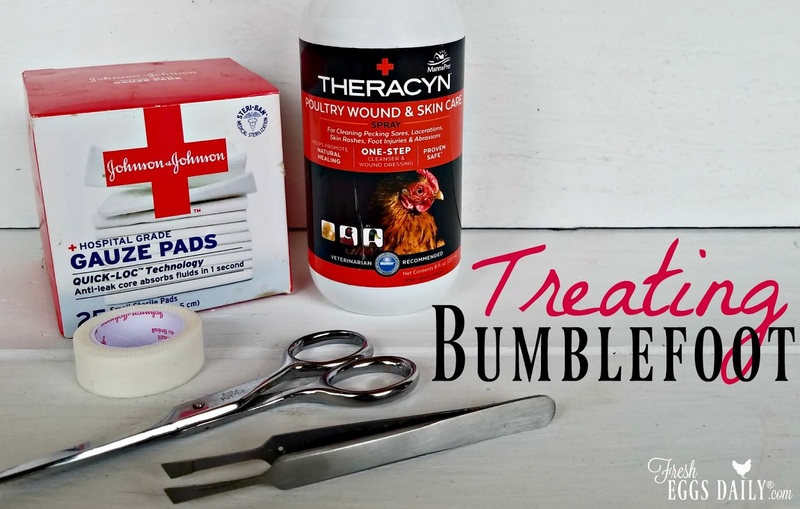 It can be used to treat bumblefoot as well as minor cuts, scratches, and scrapes, ringworm, hot spots, burns, rashes, rain rot, cinch fungus and more, without stinging or irritating the wound. 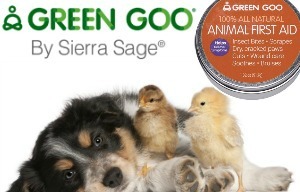 Contains no steroids, antibiotics or alcohols that might hamper the healing process or weaken the animal's immune system. 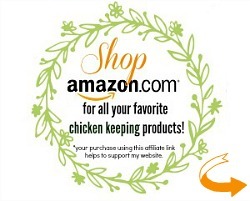 For me, it's a must-have in my chicken first aid kit. To treat a minor infection, first soak the foot in warm water and Epsom salts for 20-30 minutes to soften the foot pad. 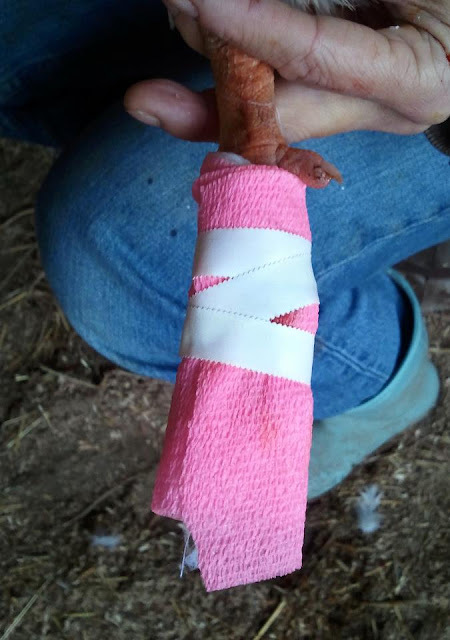 Then merely spray the Theracyn on the foot, then wrap it in gauze and secure with vet wrap, repeating three times a day until the infection is gone. It is well worth the money since a little bit goes a long way. If, however, after several days the foot doesn't seem to be getting any better, then surgery might be necessary. If the foot doesn't improve, or you have a particularly base case, and no vet is available then bumblefoot surgery will likely become necessary. It is a two-person job. One person to act as 'surgeon' and cut, and the other to hold and provide moral support to both the 'patient' and the 'surgeon'. 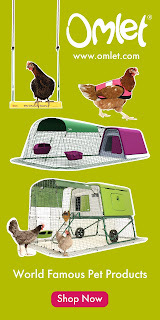 It is not a job for the squeamish, but since your chicken's life and comfort could depend on you doing it, it's something that we all should at least know how to do. 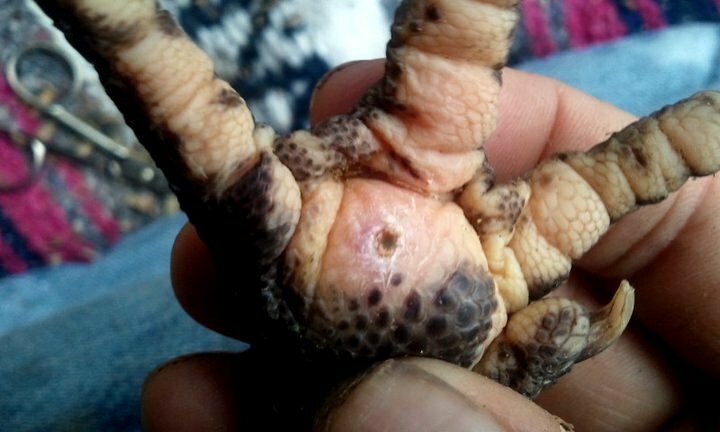 Before discovering Theracyn, a friend had a chicken who was suffering from bumblefoot and she asked me to assist. I was the 'holder'. We have done this surgery three times now, twice on chickens and once on Brigid, our duck, and while I feel confident I COULD do the cutting if absolutely necessary, I am more than happy to just assist. First the foot should be soaked in warm water and epsom salts to soften the skin. Really let it soak for awhile to let the scab soften. Then the scab needs to be pulled off with sharp tweezers, or scraped off with a sharp scalpel and a circle cut around the scab with the scalpel. Then gently squeeze the foot pad to help remove the hard kernel and all the white stringy stuff - that's the actual infection. Much as you would think this would be extremely painful to the chicken, from Charlotte's response, it seemed to merely be uncomfortable. Please resist the urge to put any pain reliever on or administer anything orally. 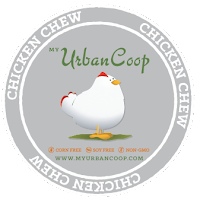 There is a better chance of killing the chicken with the pain reliever - any product that ends in 'cane' or 'caine' is toxic to poultry. Something that I use instead is Bach's Rescue Remedy. 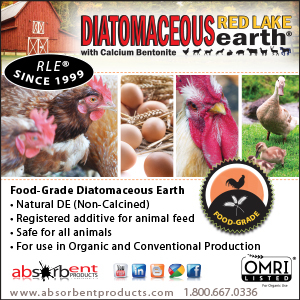 It is an all-natural liquid taken orally to calm and relieve stress in animals. 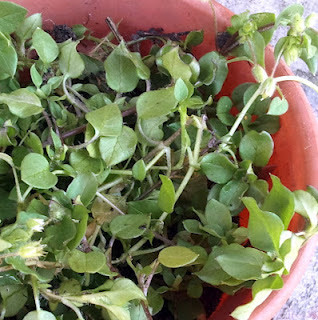 Also, the common yard weed chickweed is a natural pain reliever for chickens and they love it, so if you have some readily available in your yard, give some to your patient to munch on pre-surgery. Once you have removed the hard kernel and the whitey stringy stuff, generously spray the bottom of the foot with Theracyn. 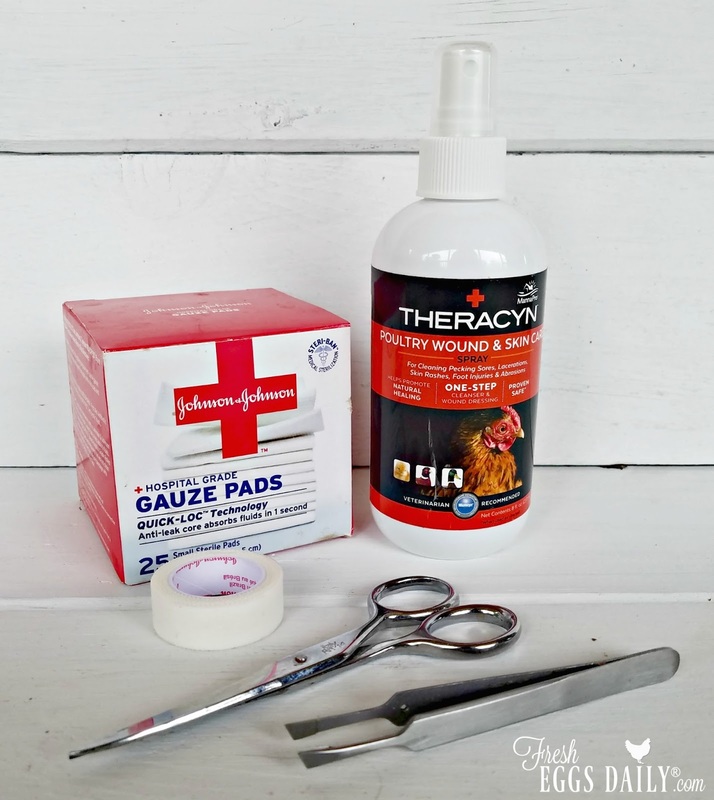 Fold a gauze pad on top of the open wound and wrap it well with Vet Wrap, separating the toes and add some tape to hold it in place. After a bit of curious inspection, Charlotte was good to go and join the others in the run. 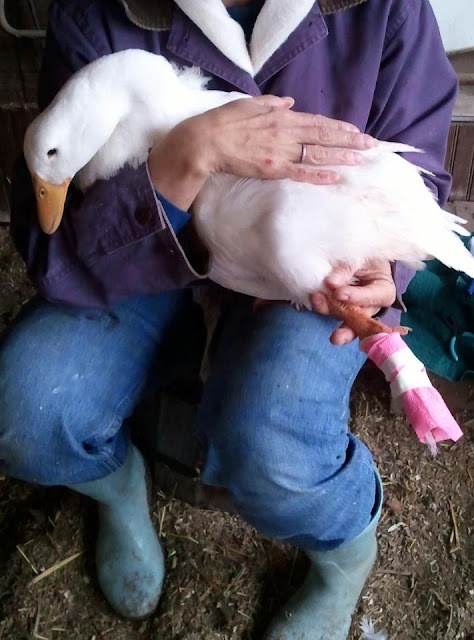 Ducks with bumblefoot would be treated the exact same way, but with their webbed feet, are a bit harder to wrap and tape. 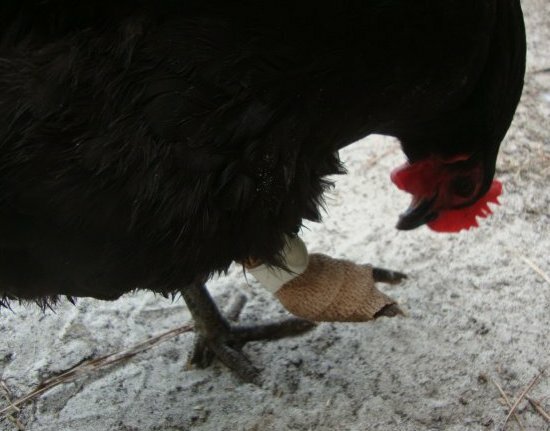 I finally managed to fashion a bandage that our duck Brigid would keep on and could still manage to walk with. 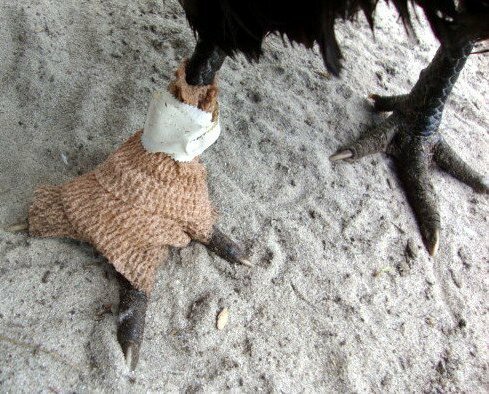 As you can see, wrapping a duck foot is a bit awkward! If the ground is muddy or wet, separating the 'patient' for a few days so the wound stays clean is a good idea. Otherwise, just keep the foot wrapped well so dirt and mud stays out. In about a week a new scab should form. As long as the new scab is pink or light tan, not black, you can feel confident that you got the infection out and you can consider your patient cured. 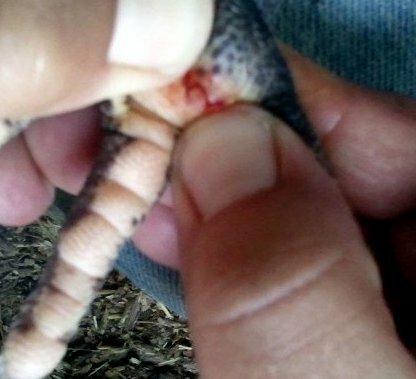 Caught early enough, bumblefoot is quite easy to treat, although it doesn't always cause the chicken to limp, so a quick peek on the underside of each foot is important. Be sure and keep an eye on your girls' feet so you catch any problems early on and be sure to bookmark this article so you will be able to find it again if you ever need it. Thank you for the emails. We appreciate all the good advice. I am bookmarking this for future reference, too. I moved into my home in 2010 and inherited 2 girls, Ginger and Emma. Last summer we got 6 more girls at 2 days old. Once the girls got big enough to go outside we put them in an old dog run (didn't want them in with the big girls too soon). But, although I used chicken wire on the sides of the chainlink run I forgot to cover the top - well, I lost one to what I believe was an owl. After covering the top I missed a 1 foot section above the door - I believe a fox got in and got the second one we lost. The two taken were my most friendly (Sunshine and Onyx). So, we decided to go ahead and put them in with the big girls. There was hardly any pecking going on - everyone got along (and still do) fine. However, about a month ago Ginger died. I wish now I could go back and check out her feet! I will be checking the rest (Hazel, Pearl, Amber, and Pheonix). 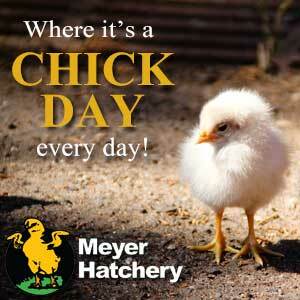 I love having chickens! 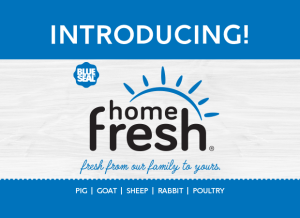 I didn't think I'd be able to but - I sure can tell a difference between store bought eggs - and my girls' fresh ones! Anyway, thanks for the info! Just an FYI we did the bumblefoot surgery a few weeks ago the foot was still swollen and red on day two, so we purchased the vetericyn and packed it with that and after ONE day the foot was not red at all!!! so we continued to soak daily in epson and pack with vetericyn (our bottle says utter spray something or other though???) it was expensive but WOW results, she is doing fine weeks later!!! 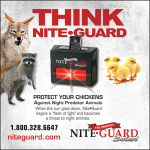 Thank goodness I found this product, and I will use it on all of our animals if needed! Highly suggest and thanks for the help with bumblefoot!!! Oh Lisa I am dreading doing bumblefoot surgery so once my Veterycin arrives from the US I will try the first method and hope that it will do the job. I have pinned this treatment page. Thank you. Our duck Jemima has bumblefoot & I started with vetericyn. The swelling has gone down a tiny bit but it's been a week and there hasn't been a big change. We had decided to do the surgery but found the scab had completely healed over. Would you still do surgery and just cut into the foot rather than removing the scab? This is our first case of bumblefoot so I'm not sure what to expect :). If her foot is still swelled, then yes I think I would try and cut out the scab. It really isn't hard to do, it just takes two people and one patient duck. 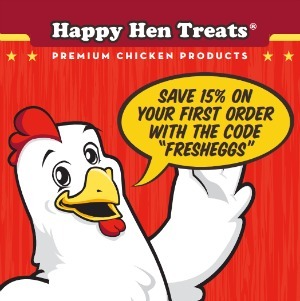 Good luck and please feel free to email me at Fresheggsdaily@gmail.com if you need help. 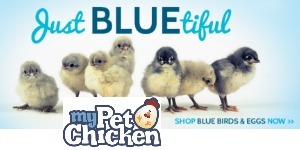 I really appreciate your advice for caring for our chickens. You are one of the first resources I check when I have a question or concern. 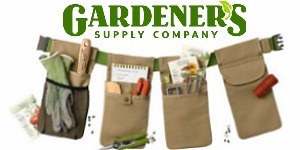 Thank you for an excellent resource site! I have done a couple bumblefoot surgeries but I am glad to learn that it can be treated less invasively. I will try that first next time. But, I am proud to say that both surgeries were successful and the patients survived my lack luster skills as a surgeon. Awesome! You are welcome. I can't believe I made it through a surgery or two myself (as the helper/holder only, but still). It's an accomplishment for sure. Should the black scab be removed before the Vetericyn is applied? Doesn't have to be according to the company but If you can gently life it off with tweezers, I would - to allow the gel to penetrate better. Ok i will try and take them off. I rescued 2 and they both have it on both feet. Oh poor things! The Vetericyn should take care of it just fine. Thank you so much for this article! My poor sweet pea has been walking on what looked like her tip toes and I couldnt figure out why until now. 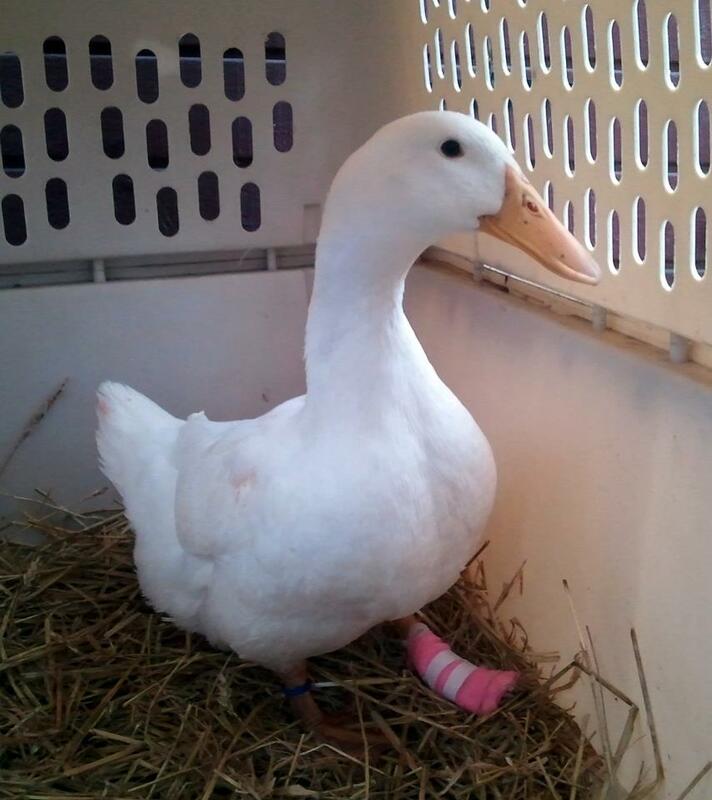 I rescued her from a duck meat farm so I had first assumed she was just so heavy that she was having trouble walking around too much and had hoped it would resolve itself. Luckily I have Vetericyn on hand! They can get it from a cut in their foot htat gets infected. 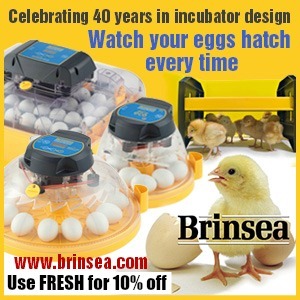 It can kill them if its not treated but they will continue to lay eggs for you and those eggs are fine to eat. You really do need to treat it. I guess you could just spray their feet with Vetericyn and hope that clears it up. 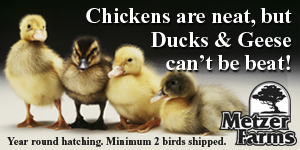 It's easist to do after they've gone to roost so you don't have to chase them around. thanks Lisa. Found that 8 of the 17 have some signs of it so will start treating in the morning when I get the Vetericyn. Yes, waiting for them to roost was what I did. Most let me hold them but always best to wait till they are on the roost. Agreed. Keep me posted. The Vetericyn should work pretty fast on all but any really serious cases - those you might have to cut out the kernel unfortunaelty, but see how it goes. I fought bumblefoot in 8 hens all summer long last year. 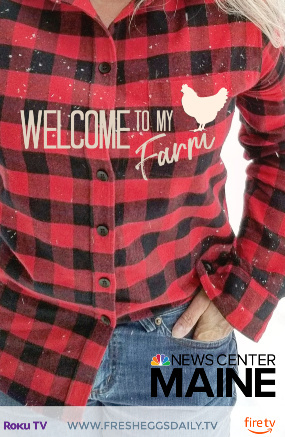 Our farm vets pretty much said they had no experience with birds, so I was on my own. 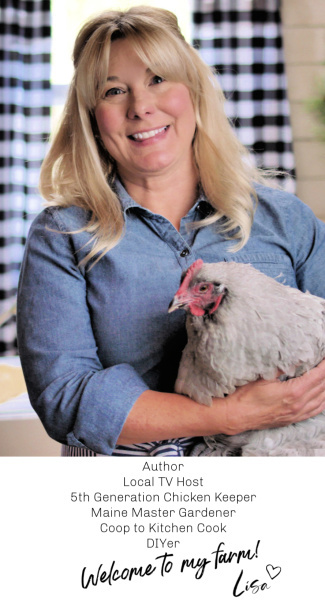 One of the hens was so bad that I thought I would lose her. I started using the black salve. 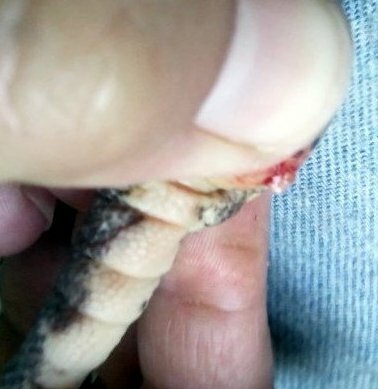 After pulling the scab off, I squeezed as much pus out of chicken's foot as the chicken let me. I removed everything I could with a piece of gauze. 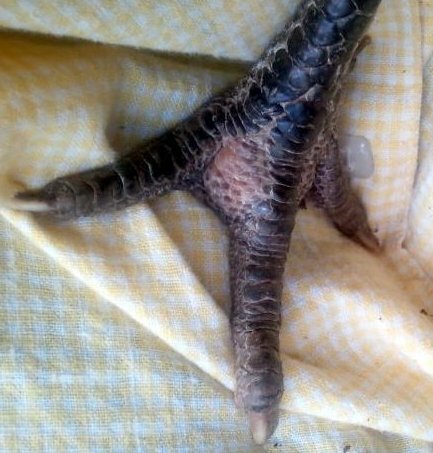 The hen ended up with a hole in her foot. I packed the hole full of drawing salve, put a big blob of salve on the whole foot pad, and in couple of cases I even added another blob of salve on the top of the foot, especially between the toes. I covered the salve with round cotton pads, and bandaged everything with vetrap which I cut into 2 cm widths. I changed the drawing salve dressing every 2 - 4 days. I always pulled the scab off, so the infection healed from the inside out. All hens recovered nicely. The worst case was healed after 3 months of applying the drawing salve. 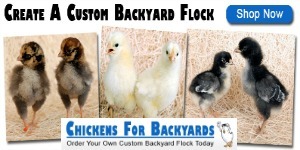 I have remodeled the hen houses, and lowered all the roosts to not higher than 18 inches. Hopefully this helps. Lisa, one of my ducks always to have bumblefoot. She just started limping yesterday so only two days. I see a swolen spot on the foot but no scab or wound. Should I wait for a a day or two?